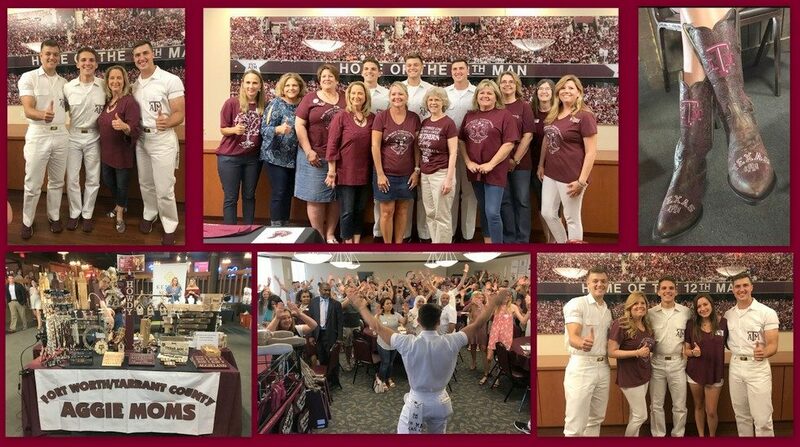 Every year the FWTC Aggie Moms’ Club raises funds to provide multiple scholarships to deserving Tarrant County Students who are incoming Freshmen on their way to Texas A&M University in College Station and Upperclassmen Aggies. We greatly appreciate your support of this effort! The Fort Worth/Tarrant County Aggie Moms’ Club is pleased to offer scholarship opportunities to current and future A&M students. Recipients will receive a $1,000 scholarship, applied to university tuition in equal amounts ($500) for the fall and spring semesters. 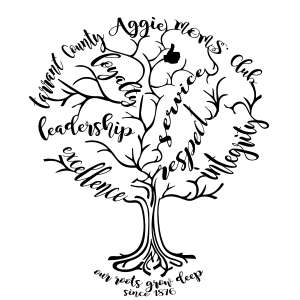 The actual number of scholarships awarded is based on the amount of funds raised throughout the Aggie Moms’ Club program year, and thus varies from year to year. 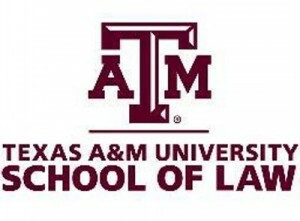 reapply for the continuing education scholorship at TAMU each year they wish to be considered for this scholarship.